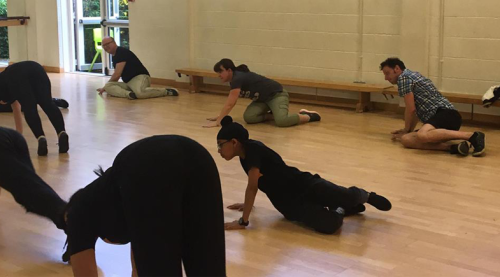 Find out more about classes for children with special needs. Help build a future for 800,000 children. 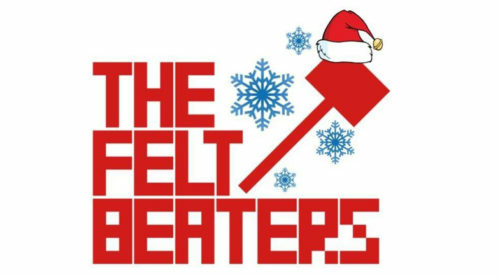 Become part of the Performing Arts Children's Charity. 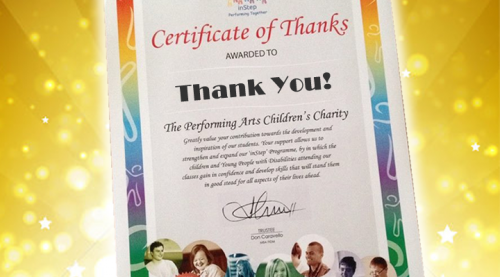 ‘The Performing Arts Children’s Charity’ runs classes for Children with Special Needs. 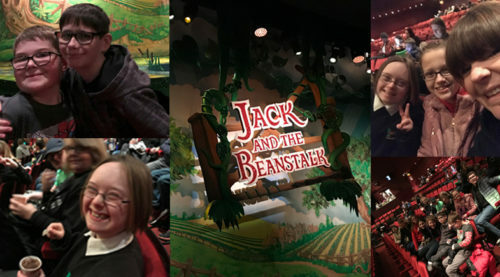 Through the Performing Arts we promote independence and self-confidence and help build a brighter future for children with Autism, Down syndrome, Hearing Impairment, Cerebral Palsy and Learning Disabilities. 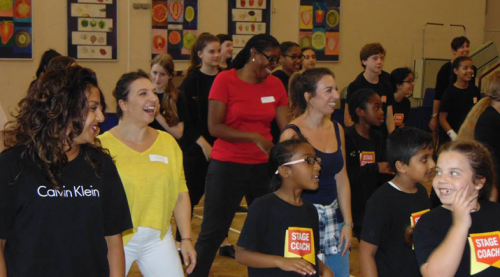 Parents from Stagecoach Harrow performed alongside their children. Our vision is a world in which all children are different but not limited through their abilities.